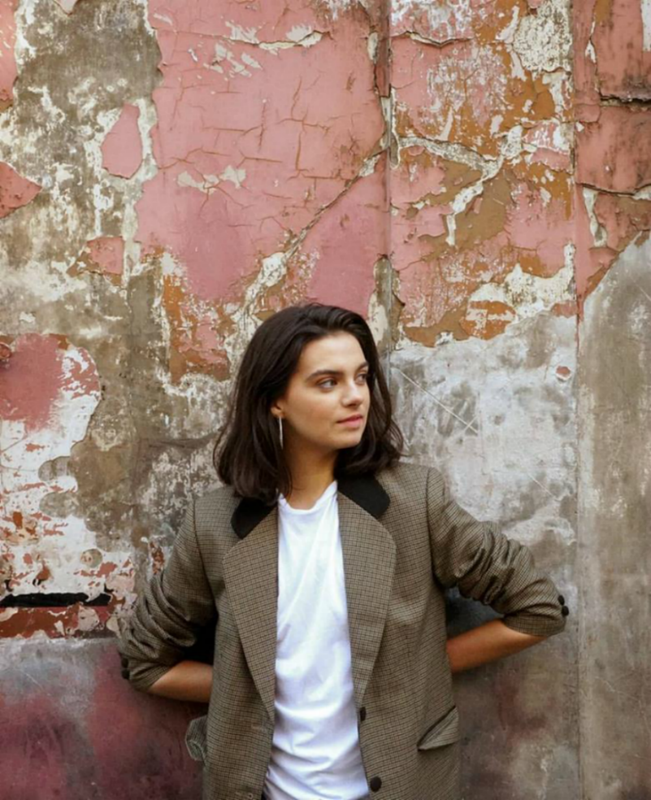 Hello guys, hope you're having a lovely week! I stumbled across these brushes whilst searching for 'makeup brushes' on Ebay. 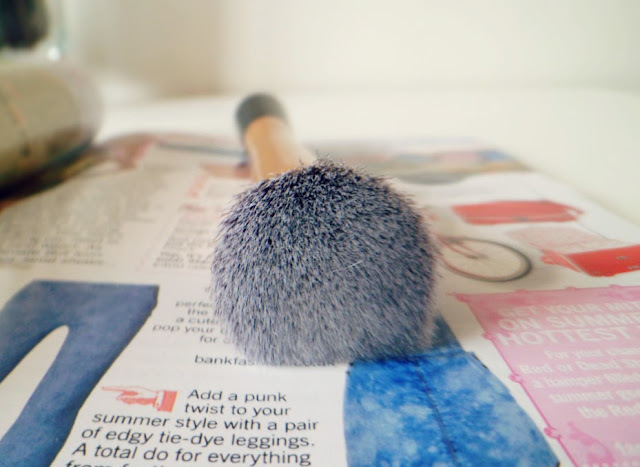 At first glance I thought it was just someone selling a Real Techniques brush at a good price, but on a closer look I realised that it was just a very good dupe. 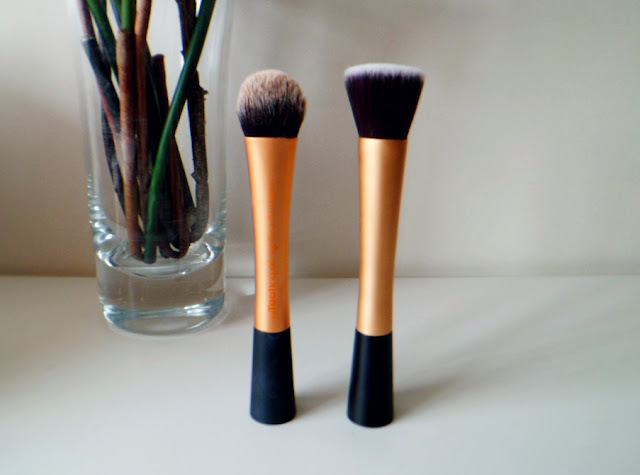 As you can see from the photos above, the design's are pretty much identical, there is very little difference apart from the fact that the Ebay brush remains unlabelled and is a shade lighter. 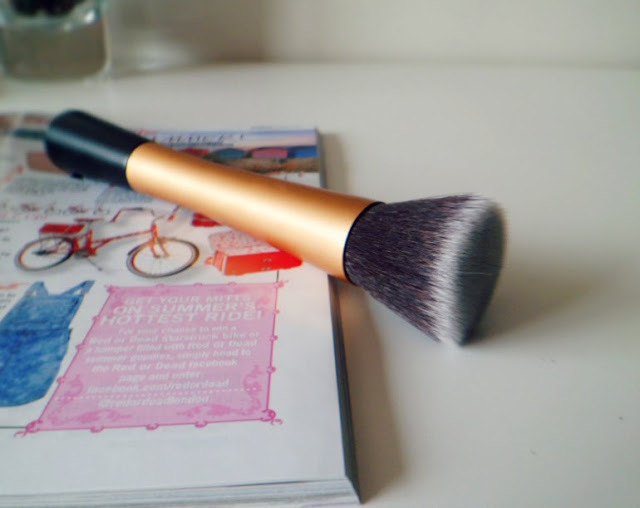 The seller has a selection of brushes, including ones comparable to the blush brush and expert face brush. I chose one similar to the buffing brush, as I have always been reluctant to buy the whole core collection in order to get just one brush I want. I'm not able to compare it directly to the real techniques buffing brush, but I have already used it a couple of times, and it works really well. It provides a lovely even application that needs little amount of effort. It's worth mentioning that the brush wasn't as dense as I imagined it to be, although maybe this is a good thing as an application won't be as harsh on your face. I think these brushes are perfect if you're first starting getting into makeup and are unwilling to pay ten pounds just for a brush. They're also great to just throw in your bag for a night out or in the day, you won't have to worry so much about losing them! If you're interested in taking a look at these brushes I have linked the seller here. I hope you find this post helpful! I also would be really grateful if you could follow me too! This is an ace find! I will definitely be checking these out on ebay. Yes I was so excited when I found it! That's ok! Yes they're really good and so cheap! Thanks for commenting! Yes they're lovely! Aw thank you for following! Did not know there would be dupes for the real techniques brushes! Thanks for sharing! Yes was such a good find! It's okay! They've copied the RT brushes well, nice! Yes they have, so happy I found them!